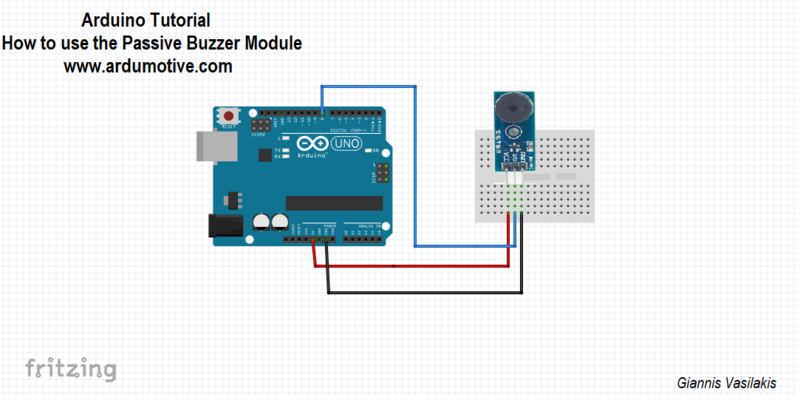 In this tutorial you will learn how to use a passive buzzer module with Arduino.Passive Buzzers is passive because it hasn't system that produces sound or sound on its own. 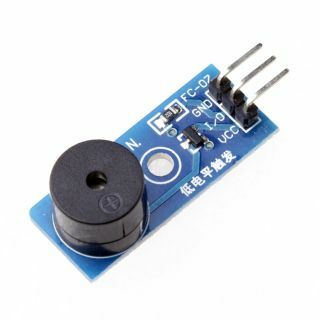 It is necessary for the Buzzer a microcontroller, like an Arduino to produce sound. 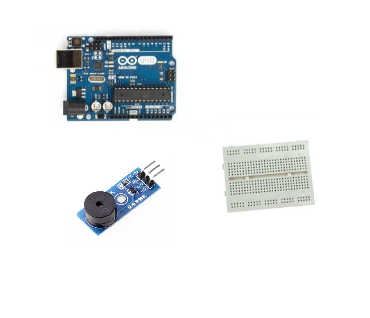 You have successfully completed one more Arduino "How to" tutorial and you learned how to use the passive buzzer module. I hope you liked this, let me know in the comments.